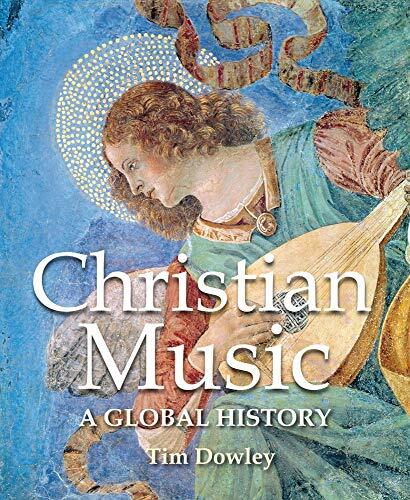 Tim Dowleys popular history of Christian music is the first to encompass all eras, regions, and varieties of this rich and vast treasure. Skillfully executed, this illustrated, colorful survey travels beneath the plurality of forms and styles to pose deeper questions about the meaning and identity of the diverse traditions. 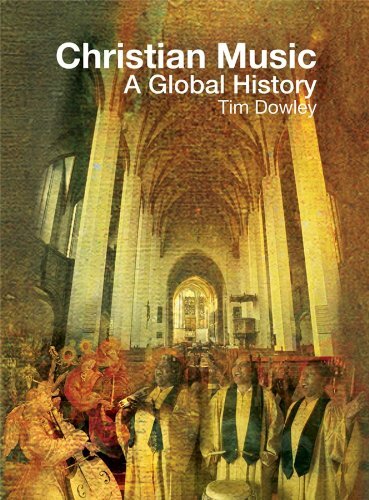 Dr Tim Dowley, historian and author, has also written popular biographies of J. S. Bach and Robert Schumann and books on the history of Christianity, co-authored a study of Bob Dylan, and edited a celebration of Songs of Praise. He lives with his wife and children in Dulwich, South London, and knows much of the concert-hall Christian repertoire as a former member of the London Orpheus Choir.